In a world where the rate of female computer science graduates is declining at an alarming rate, the number of women enrolling in technical courses at universities has also seen a dramatic decline- which further impacts the motivation of women already involved in STEM vocations. The end result is a microscopic pipeline of women in STEM careers, primarily computing and engineering- while opportunities in these vocations have evolved, women’s involvement in these domains has plummeted. This is not a pretty equation, both from the perspective of the social and economic status of women, and also from the standpoint of the progress and development of communities, as women are known to be active contributors to the capacity building of other women and their communities. When I promote hackathons for women, I invariably get asked why such an inclusive program should exist. 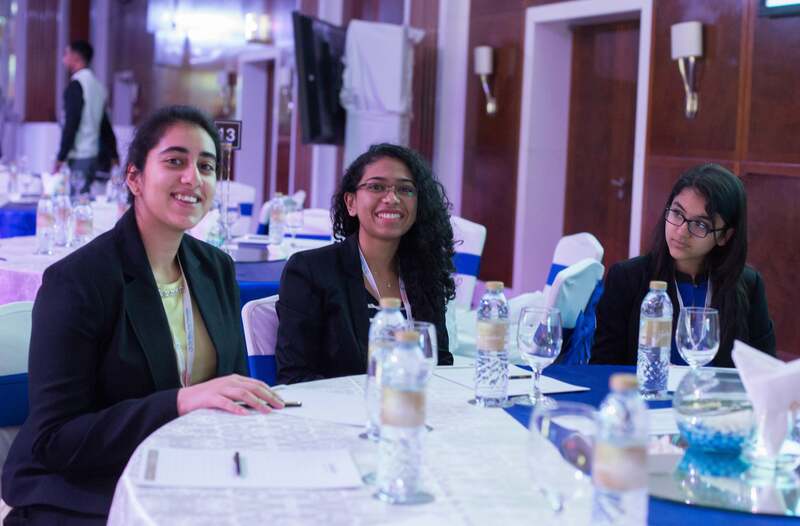 Our non-profit organization, The Meera Kaul Foundation, has a program called the Women in STEM, whose primary mission is to enable women to educate and build skills to enable careers in highly paid jobs of STEM. Holding hackathons all around the world has been an initiative that we have undertaken the world over, and thus proliferate our mission into regions that need our support the most. Hackathons targeted at women have emerged as an interesting hotbed of cutting-edge tech ideas as well as recruitments, encouraging women into STEM by offering them a collaborative platform for ideation and coding that is non-threatening. Our global hackathon movement has swept across the world, capturing the attention and imagination of individuals and nations alike. From the United States, as the seat of the software and coding revolution, to China, India and now even the Middle East, the hacking culture is becoming appreciated as a means by which maximum results can be achieved with minimal resources. We have results that lead us to believe that hackathons have provided opportunities to budding female entrepreneurs to turn their ideas into innovative, sustainable businesses. At events like these, women meet other like-minded women, angel investors, mentors, cultural anchors, inspirations and support organizations to enable them to create networks that last for a lifetime. Each hackathon that we have conducted has run on a different theme, allowing participants ample opportunities to explore their business skills to develop entrepreneurial acumen. More and more corporates are also organizing hackathons themed around finding solutions to specific problems for their industry, or maybe to enhance user experiences. Ask them why, and the simple answer is that hackathons provide them with fantastic “short window, quick solution prototypes” for serious problems plaguing their businesses, issues that would otherwise take much longer to solve. Alongside this, the access to a pool of creative and innovative talent, across experience and age brackets -most hackathons are open to novices, first-timers, coders and experienced hackers- make these events an ideal seat for recruitment for corporates, especially for women in technical roles. Despite the growing popularity of hackathons to promote induction of women into STEM fields, they themselves are not bereft of gender bias. Serial hackers at our various global hackathons recount experiences of mixed-gender hackathons being partial towards male teams or those led by males. There is also a definite, palpable prejudice in accepting women into teams for leadership or technical coding roles. Even in this arena, women fight being stereotyped into design, marketing or promotional functions, not coding and leading. While this does serve as a further deterrent for women’s participation in hackathons, a slow and sure change is being witnessed. More and more organizers are stressing the benefits of mixed-gender teams, are including women judges and mentors, as well as promoting all-women hackathons to increase women’s comfort in the computing arena. The Asian and African regions have seen a significant surge in women’s induction in STEM fields at the academic level. The onus of continued momentum now rests on corporates, organizations and the government to use tools like hackathons to help allay women’s fears about their competencies to handle technical roles, directly impacting their dropout rate from STEM fields. This can eventually increase the recruitment and retention of women into tech and STEM fields by helping change stereotyped notions about women’s capabilities in technical, challenging and problem-solving roles. 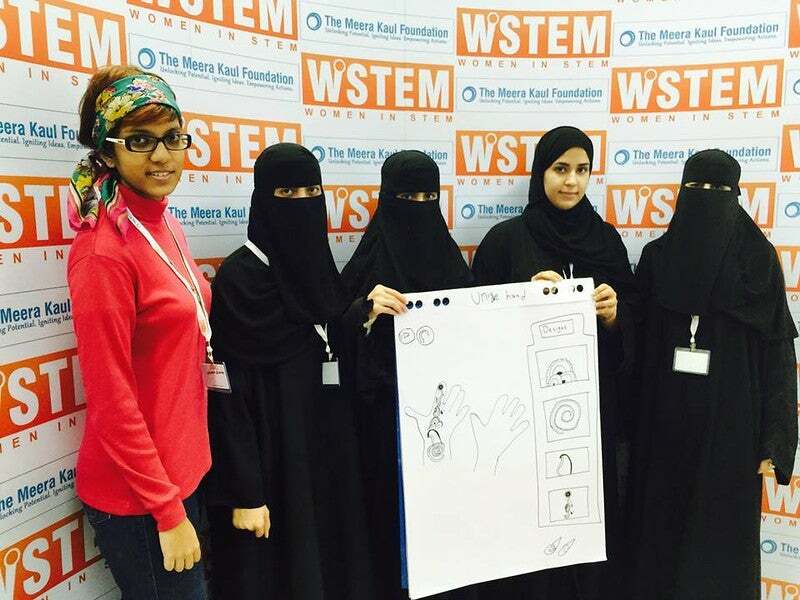 The second edition of the annual UAE event Women in STEM All-Women Hackathon will be held on February 19-20, 2016. 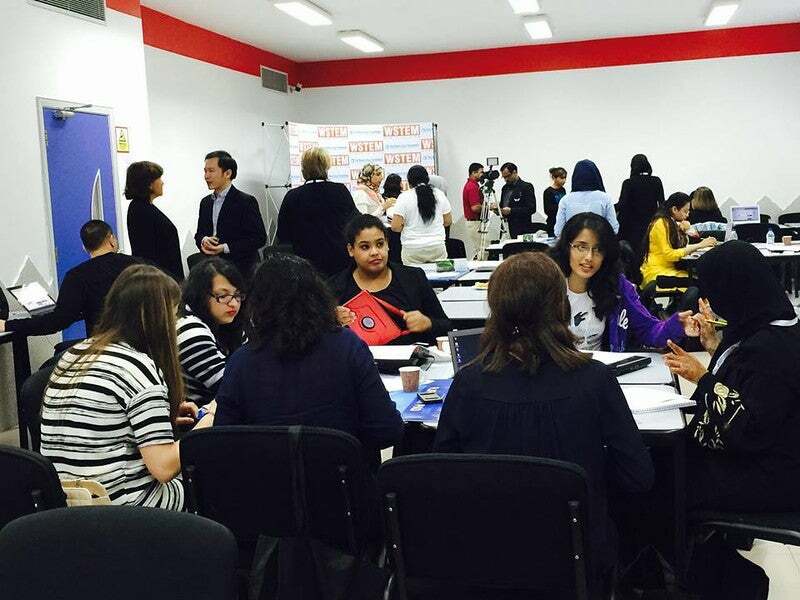 The event will bring together wannabe women tech entrepreneurs to hack in 48 hours and challenge participants to develop mobile applications that present innovative solutions to the problems women face daily. This platform is being brought forward by The Meera Kaul Foundation and invites attendees from across the MENA region. For further information, to get involved or register, please visit http://meerakaul.com/meera/hackathon/dubai2016/ or contact them on shikha@meerakaul.com.